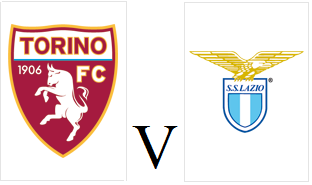 Torino will look to earn a fourth consecutive victory when they face Lazio at the Stadio Grande Torino on Sunday afternoon. After Toro's impressive 4-1 victory at Palermo on Monday, confidence is high in the Granata camp and they will hope to continue that against a Lazio side ravaged by injuries. However former Toro favourite Ciro Immobile should start for the away side who are in good form themselves and are level on points with Torino.